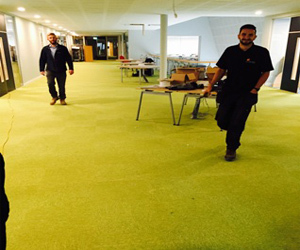 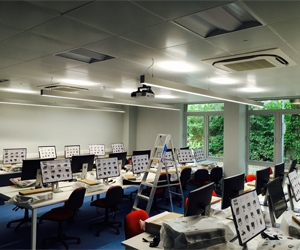 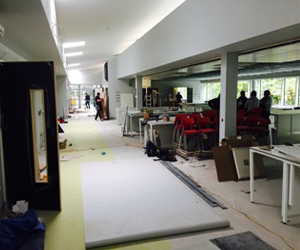 We installed air conditioning in the new IT Tech Hub in Edge Hill University. 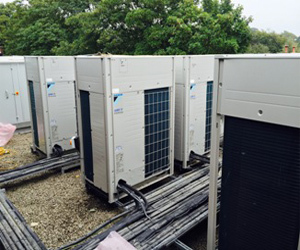 We installed 6 Daikin VRF air conditioning systems with 56 cassette indoor air conditioning units. 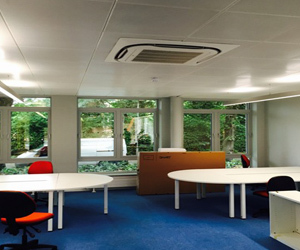 We also installed three Daikin wall mounted air conditioning systems for the 2 server rooms.